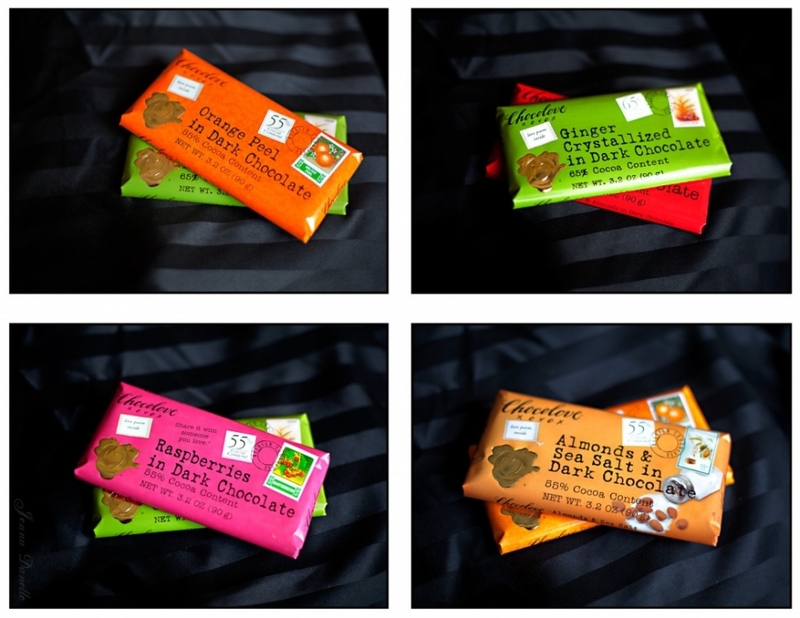 I know this is an out of the ordinary format for my Friday posts – but this one is all dedicated to Chocolove Chocolate Bars – why? Because I LOVE them! This is the real deal – the sweet truth – the lovey dovey – melty goodness of chocolate! Anyone that knows me well knows I have a serious relationship with chocolate, and I’ve tried so many different types, but this one, this one is fun, affordable for premium chocolate, and tastes great! 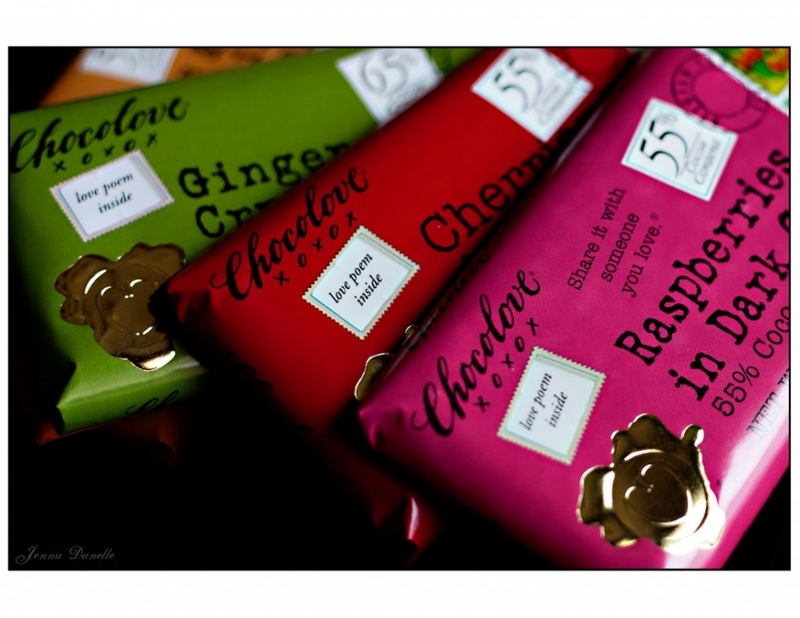 You can find Chocolove at places like Cost Plus World Market and Whole Foods (two of the top stores I always locate first whenever we move!) and you can of course order online as well! I have to admit that I bought all of these with the excuse that they would make a great Find for my Friday posts, but I really just wanted to have a ton of them close at hand for whenever the craving hit for some great chocolate (which is honestly almost a nightly, I need my square or two of chocolate, sort of deal). Awww – it’s a love poem!!! You’ll find them in every bar!!! I just LOVE it! There are little hearts on every square too! Just too awesome! 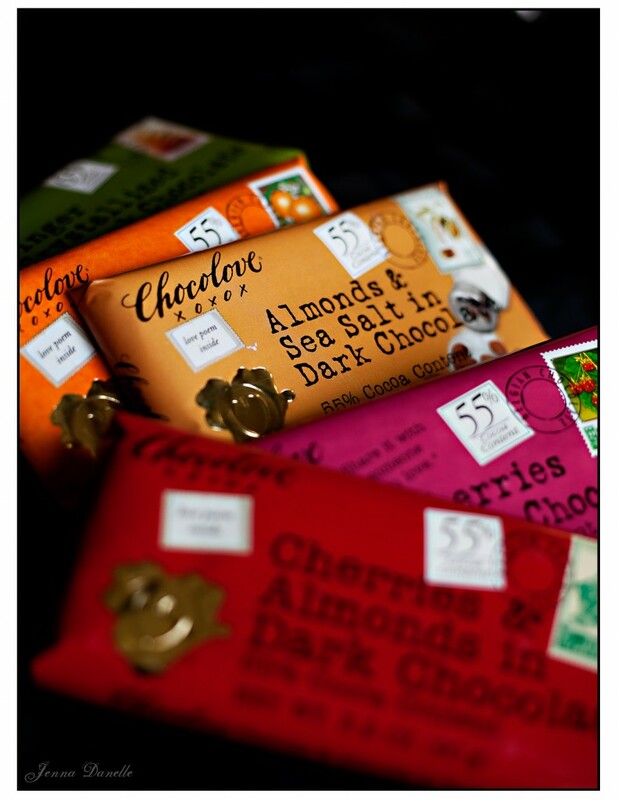 Find these flavors and so much more, read all about the origins of Chocolove, and buy some here!